But there has been no snow. Just a flurry or two scattered through the winter months. But nothing that has settled. Snow is an ambivalent creature. It’s all white and welcoming, but then it turns to slush. As pure as the driven slush, as the actress Tallulah Bankhead said of herself. Of course, in some places (I am thinking of the time I spent in Finland) the air is so dry that the snow settles and remains crisp and white for months. And apparently the snow was knee deep in Edinburgh for months, just four years ago. But not this year. So it has been a bit of a slog to reach these lighter evenings and some sunny days. 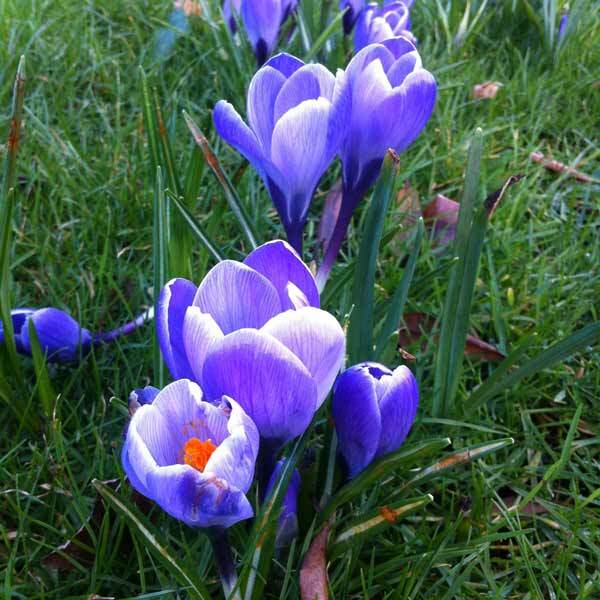 But now the crocuses and the snowdrops are out and the sun is shining. Early signs of Spring are here. It’s a gorgeous day and the sun is here. So what is snow like? The scene fades from the memory so quickly I can hardly recall what it looks like or feels like. I have to dig into it to remember it. The crunch of boots and the sudden ‘give’ as the crystalline structure loses its fight against my weight and I drop, just a fraction, into the snow. The tiny highlights as the sun (the sun??) glints off the snow. The snow in this photo here isn’t Edinburgh snow. 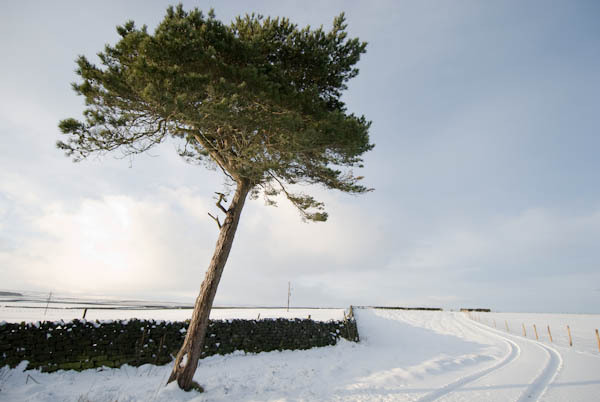 It is a scene from high on the Yorkshire moors a few winters ago. It’s one of the ecard photos from the Landscape category at Quillcards. 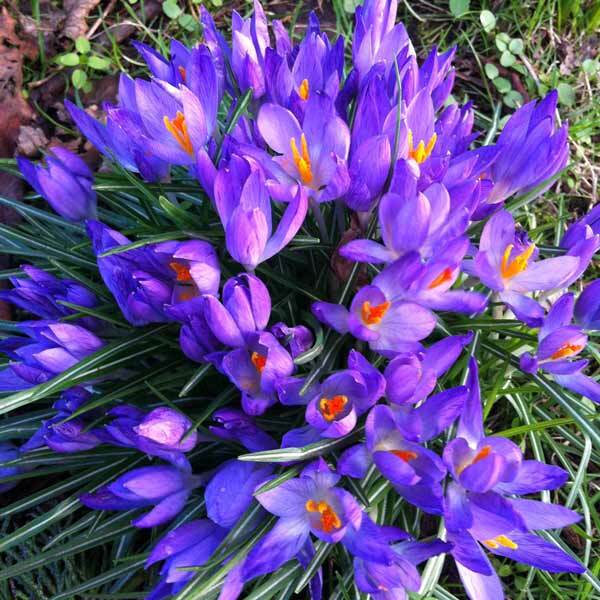 Thanks for these wonderful pictures – finally we have the spring back which is for me the most beautiful time of the year.